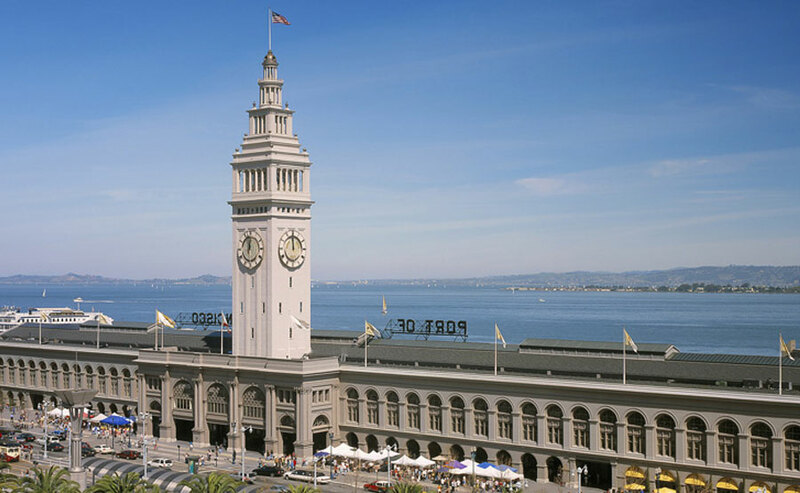 In 2003, San Francisco Beautiful recognized the improvements to Mid-Embarcadero/South Beach with a Beautification Award. These areas include the Ferry Building and Ferry Plaza Farmers Market, the South Beach Children’s Play Area and Rincon Park. The Port, SFRA, city agencies and BCDC worked with corporations and community groups to revitalize the Embarcadero area from Market Street south.